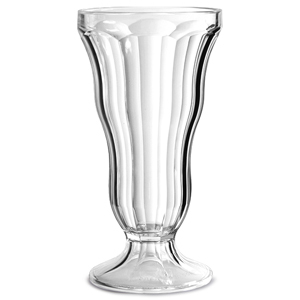 Made from a robust polycarbonate, these Utopia Dolce Vita Dessert Glasses are perfect for use in busy commercial settings. 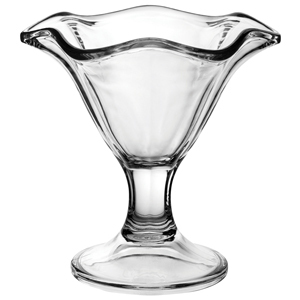 They feature a footed design with a waved rim, these ice cream bowls are incredibly durable thanks to their polycarbonate material and are ideal for outdoor use at events such as parties and BBQ's. In addition to their durability, they are incredibly versatile and can be used to serve a variety of desserts such as ice cream, sorbet, and sundaes. Please Note: For best results, always use Polycarbonate Glass Washer.